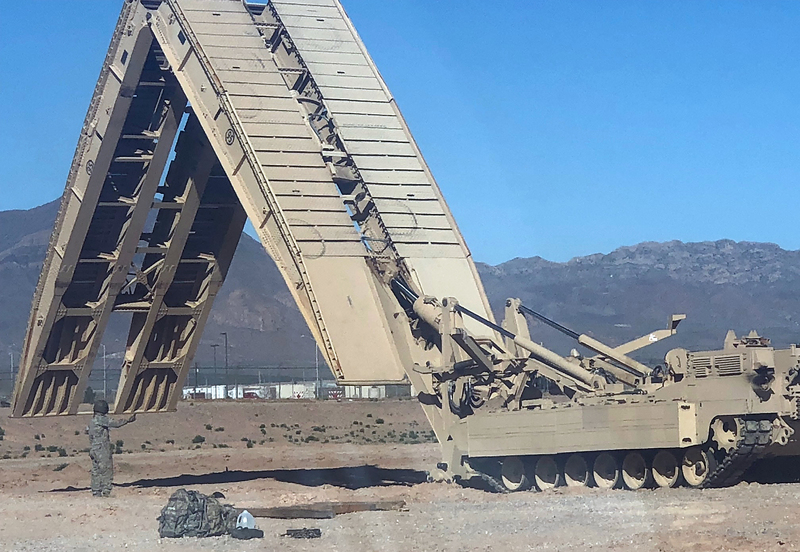 FORT BLISS, Texas — A Battalion of Engineer Soldiers here have started the testing process for the new Joint Assault Bridge (JAB). 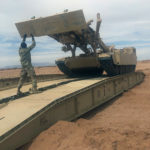 The JAB will allow vehicle commanders and crews to keep pace with current Army vehicles and have the ability to launch and retrieve the bridge portion when needed. 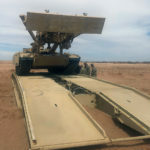 40th Brigade Engineer Battalion (BEB), 2nd Armored Brigade Combat Team, 1st Armored Division, was selected by FORSCOM to provide Engineer and Mechanic MOS Soldiers to perform the operational test so the U.S. Army Operational Test Command, based at Fort Hood, Texas could collect data on the integration of the bridge launching vehicle to inform senior Army leaders on how effective, suitable and reliable the JAB will be during combat. 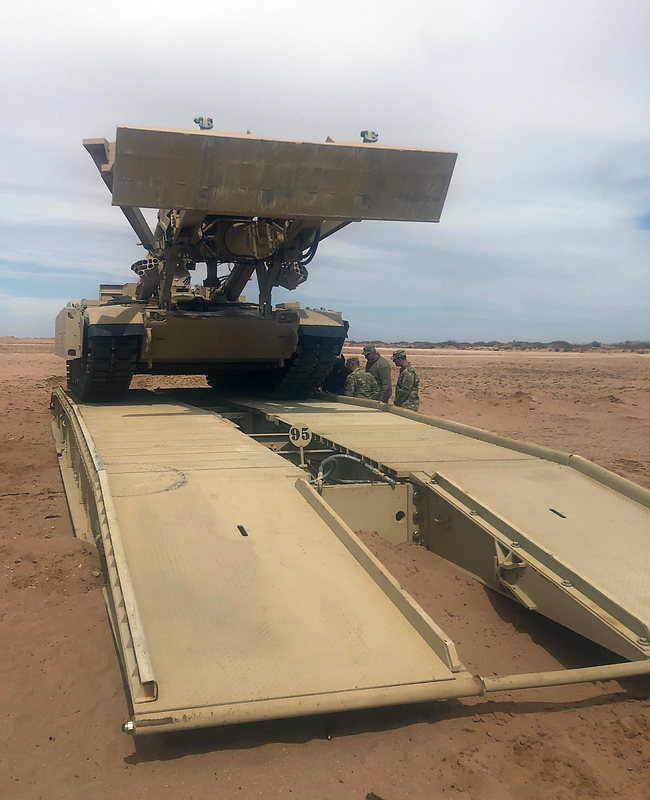 “During operational testing, one of the most important elements of the test is Soldier feedback, which primarily comes from Soldier surveys,” said Ricky Hicks, JAB Operations Officer. 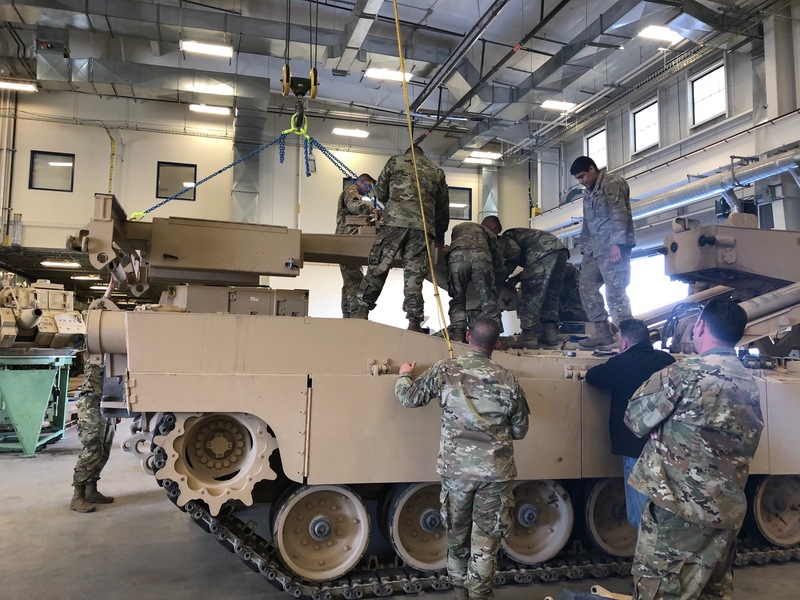 Before testing begins, the unit receives several weeks of training on operations equipment training (OPNET), field level maintenance new equipment training (FLMNET), and even the opportunity for to install the Tank Urban Survival Kit (TUSK) to the bridge’s M1A1 Abrams Tank chassis. 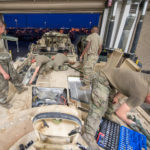 OPNET trains Soldiers and transforms them into JAB crewmembers. 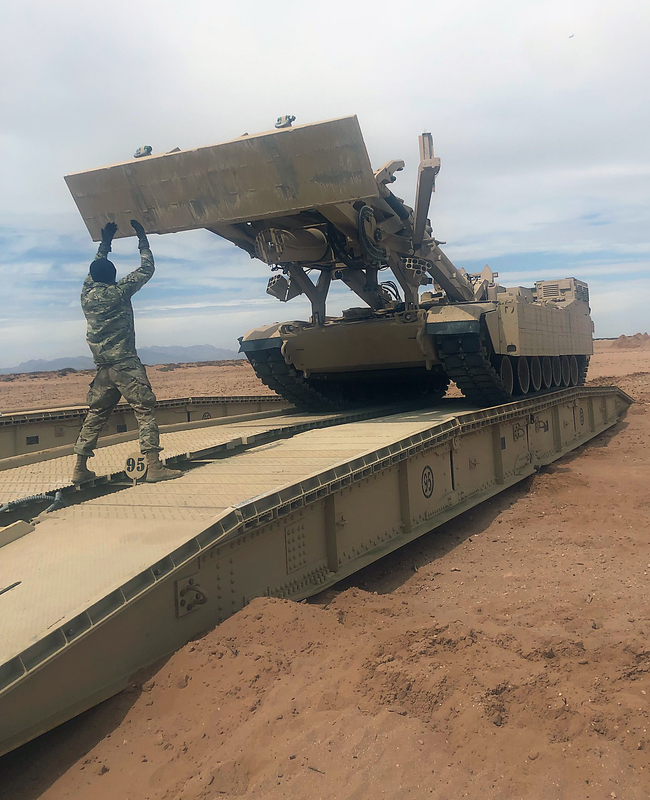 The focus is on safety, operator level preventive maintenance checks & services (PMCS), basic operations of the chassis and bridge during three weeks, leading to a written and practical exam. 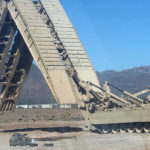 Upon completion all JAB crewmembers are licensed and qualified to operate the vehicle and launch the bridge. 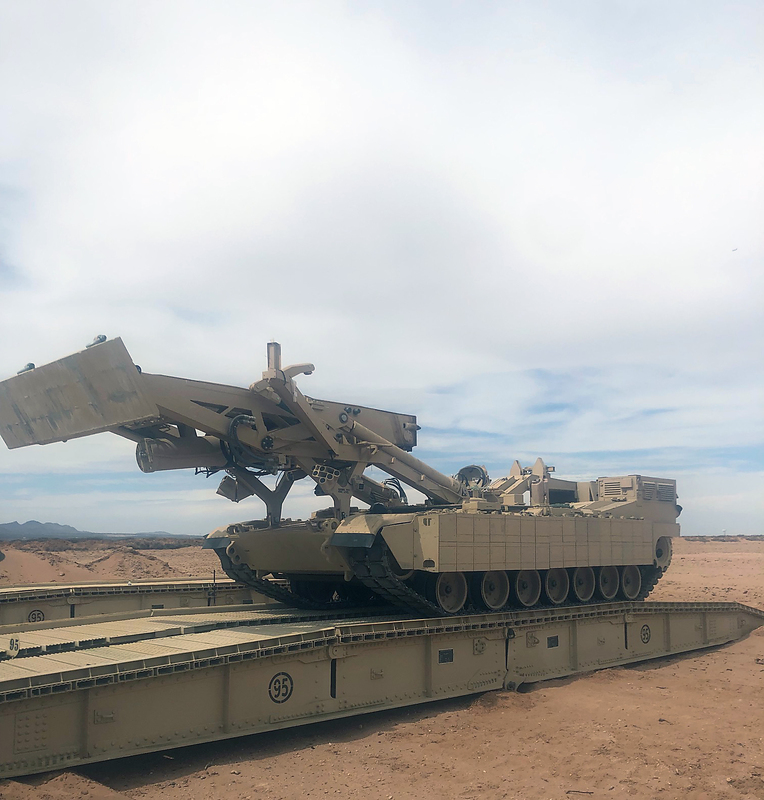 “It is important to know what you’re doing before operating the JAB because you can hurt yourself, others, and or jeopardize the mission if you do something wrong that could have been prevented and knew how to fix it,” said Spec. June Jaramillo of Co. B, 40th BEB, 2-1AD. “Knowing the capability of the JAB is essential,” she added. 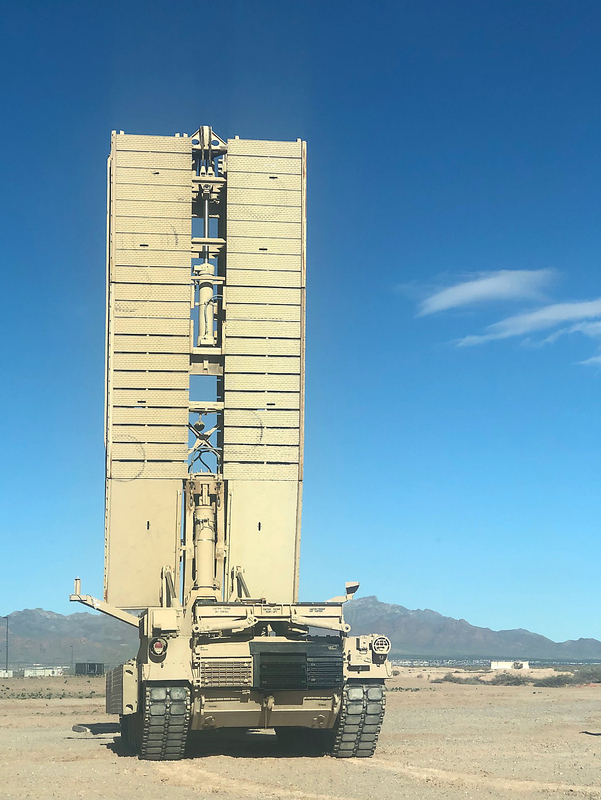 “OPNET provides many benefits to the unit prior to testing,” said LTC Christopher Ingenloff, JAB Test Officer. 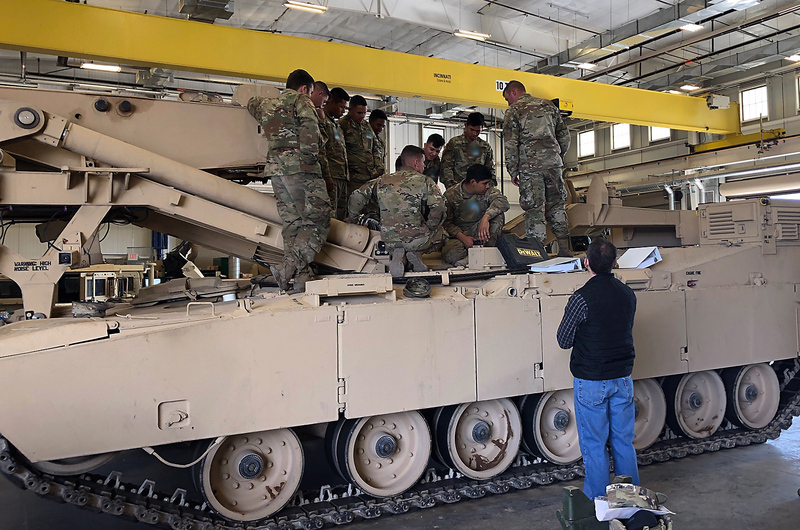 During JAB FLMNET, 40 BEB maintenance Soldiers covered topics of safety and unit-level maintenance of the JAB, compliant with the system’s maintenance manuals. 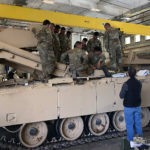 Instruction also consists of two weeks leading up to a written and practical exam. Spec. 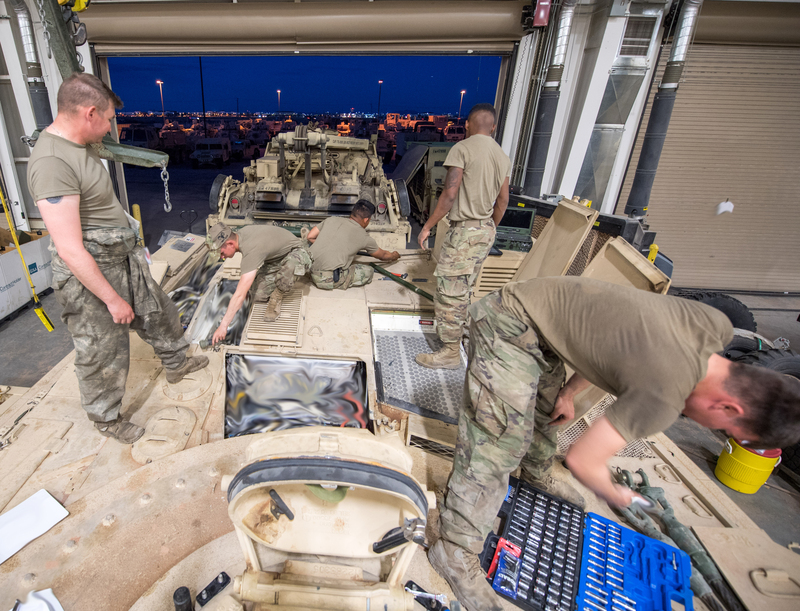 Zachery Gray of Co. A, 40th BEB, 2-1AD said, “The importance of FLMNET for us as maintainers gives us the opportunity to see how the vehicle works, how to maintain it, and how to fix problems that occur. 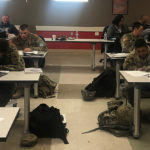 All those who started OPNET and FLMNET successfully finished the training and passed their exams making those from OPNET the first of very few Soldiers to be licensed in the Army to operate the JAB. 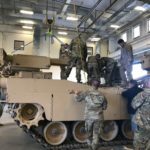 Those from FLMNET are also part of the proud first and few qualified as systems maintainer on the JAB. 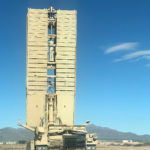 Operational testing began Oct. 1, 1969, and as the Army’s only independent operational tester, OTC is celebrating “50 Years of Operational Testing.” The unit enlists the “Total Army” (Active, National Guard, and Reserve) when testing Army, joint, and multi-service warfighting systems in realistic operational environments, using typical Soldiers to determine whether the systems are effective, suitable, and survivable. 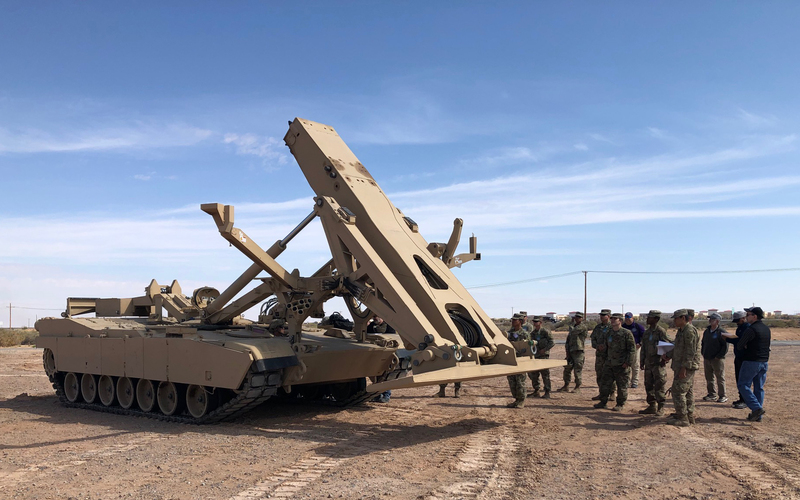 OTC is required by public law to test major systems before they are fielded to its ultimate customer – the American Soldier. 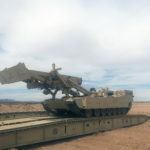 The Maneuver Support and Sustainment Test Directorate based at Fort Hood, Texas, conducts operational tests of combat engineer, chemical, transportation, military police, quartermaster, ordnance and medical service systems to provide Army senior leaders with the necessary information to field the highest quality equipment for the warfighter. 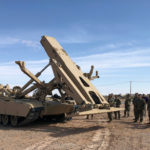 Poised, ready, and always able, MS2TD will remain the “go to” test directorate to provide the Army Futures Command and senior U.S. Army Leadership with the truthful test feedback required to make informed decisions as to what capabilities will be brought to bear against future adversaries.